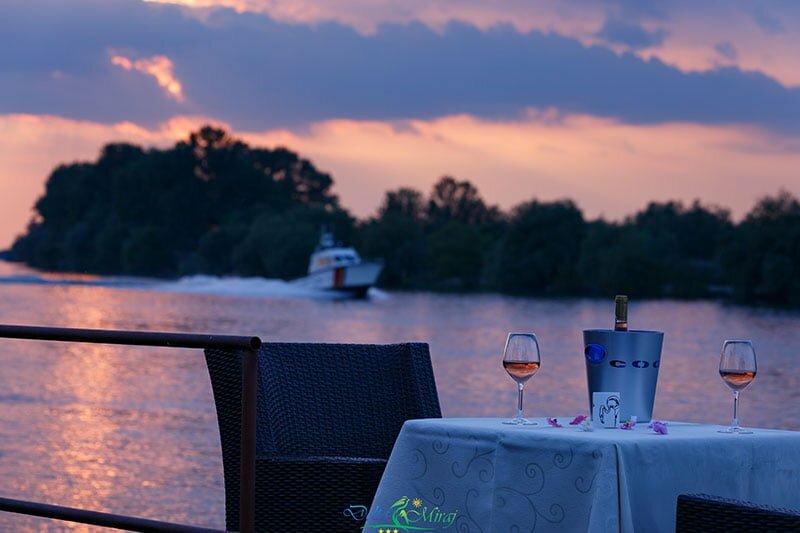 DELTA MIRAJ welcomes you to discover the most beautiful landscapes in the Danube Delta, learn about the customs of the area, enjoy a fishing session or have a boat trips on the canals or to the point where the Danube meets the Black Sea. 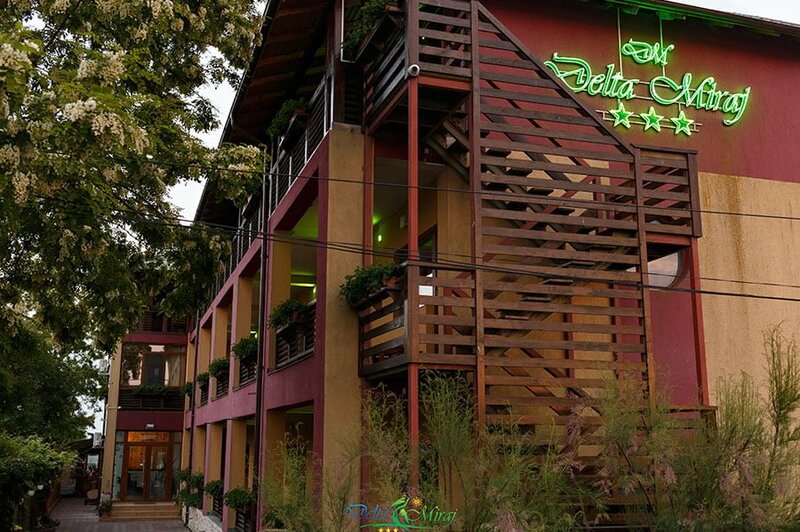 You can find us in Sulina, city that is located within the Danube Delta Biosphere Reservation, right next to the water. 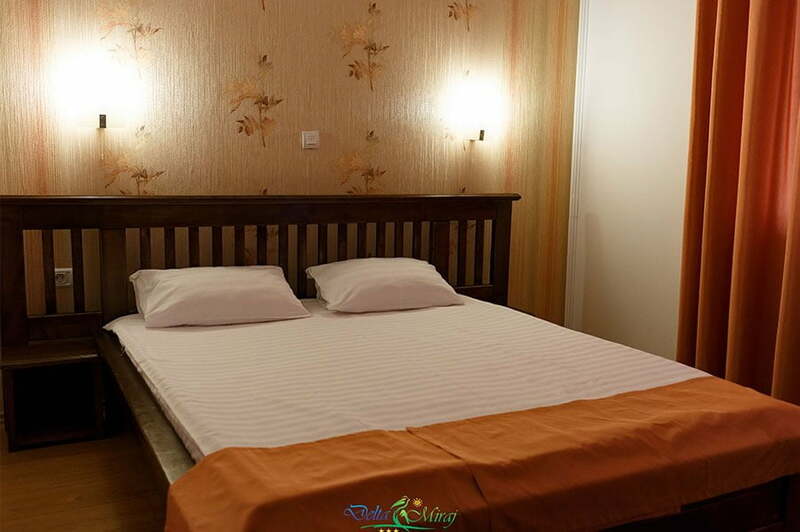 Pension Delta Miraj has 19 spacious double rooms as well as 1 family room that can accommodate 4 people. 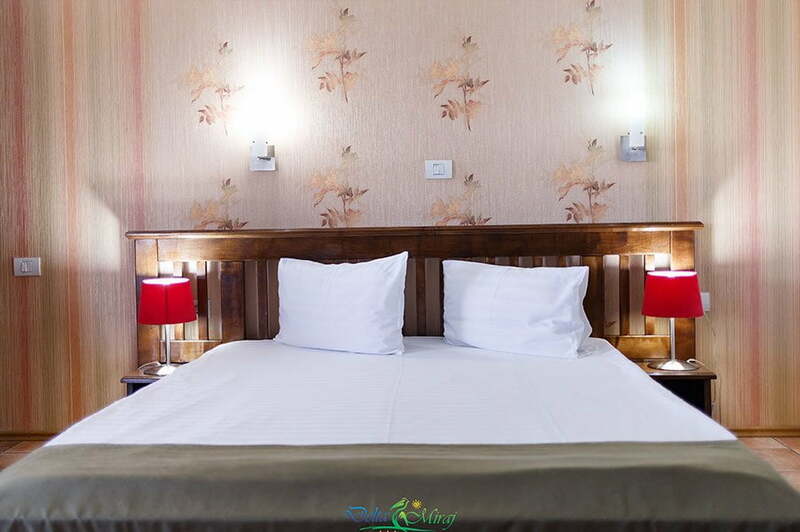 All our rooms are modernly equipped with air conditioning units, mosquito nets, TV, mini bar etc. The pension also has a bar-lounge area, a restaurant, exterior pool as well as a dock at the Danube. Sulina is the only city in the Danube Delta that has the status of port at eastern extremity of Romania. Sulina is not connected directly by roads to the rest of country and it can only be reached by water. The city stretches along the Danube with most of the populated area being on the right side of the canal. 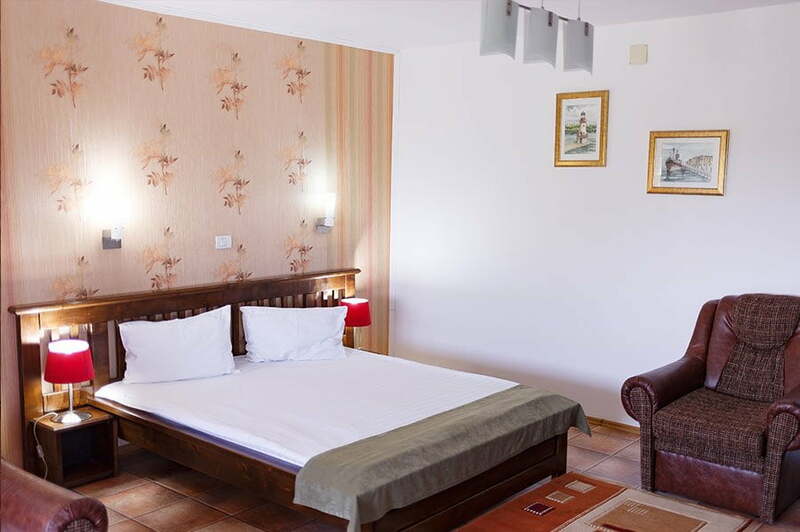 Pension Delta Miraj is the ideal accommodation place for a holiday full of memories in the Danube Delta. 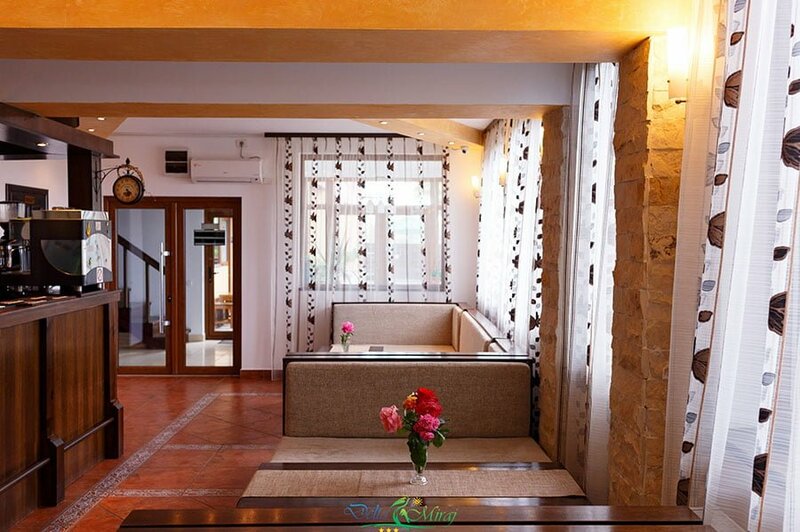 From the moment of your arrival our staff will greet you and provide all the services and information you might require for your holiday in the Danube Delta. Sulina offers a large variety of activities: you can enjoy the beach with the finest sand in Romania, bird-watching, visit the old lighthouse, the maritime cemetery, the water tower, churches, fishing, or even enjoy walks on the boardwalk. Pension Delta Miraj organizes trips to: Letea Forrest where you can see the sand dunes, salt lake, the secular oaks; the point where the Danube meets the Black Sea, lakes Rosu, Rosulet, Vatafu, Lumina.